4 Party Halls in Bangalore You Must Check Out Now! No wedding is complete without a little naach ganna or a cocktail party with the cool relatives and friends. So before you step into your new life, you must take out time to step into those dancing shoes and celebrate by dancing the night away! 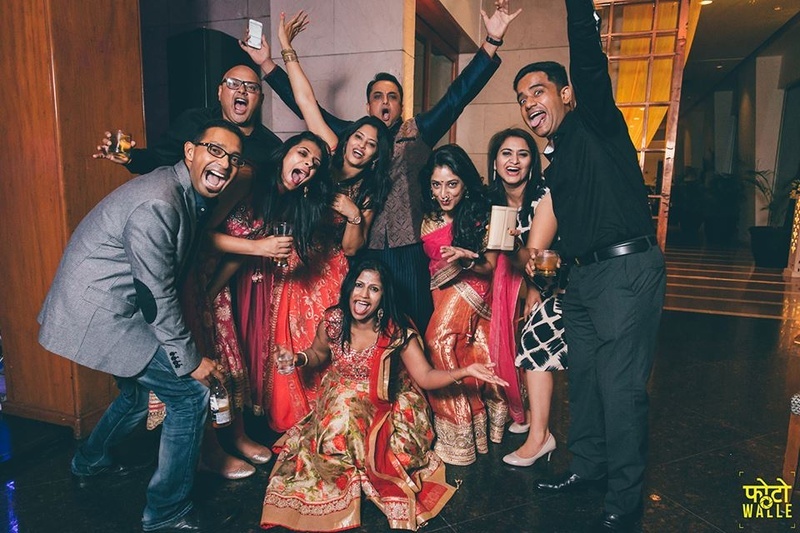 If you are getting hitched in Bangalore, we have just the perfect places for you where you can host a sangeet ceremony, engagement or cocktail party. With our list of the best party halls in Bangalore, you will be able to pull off a gorgeous party for all your loved ones! Read on to find out more about these gorgeous party areas in Bangalore! Two party areas with central air-conditioning and elegant decor await you at the Bhagini Palace in Indiranagar. Their in-house team of decorators can set up the place and execute any theme or decor ideas that you may have in mind. While you soak in the beauty of the place and enjoy your day to the fullest, their caterers will treat you and your guests to a lavish meal. Host a gorgeous pre-wedding party at Don’t Tell Mama and treat your guests to an evening of fun and feast. Wooden interiors and stunning lighting add a magical touch to the ambience and make it apt for cocktail or sangeet night. Their chefs will also whip up a delectable feast for you and your guests! When you host an event at 4 Seasons, the hospitable staff makes sure that it is made memorable and enjoyable for everyone. You can also get your own decorator to set up the place with accessories of your choice. With elegant light fixtures and beautiful interiors, 4 Seasons is one of the best choices in Bangalore for hosting parties. Rendezvous makes a great venue for hosting parties and pre-wedding ceremonies in Bangalore with its elegant interiors and ambient lighting. It has two party areas which can be customized to suit your requirements. They also have an in-house team of decorators and caterers who can look after your needs for the day and let you enjoy with your loved ones. If you are on a budget, you can browse through the budget venues here. Check out these top sangeet venues in Bangalore for your pre-wedding ceremony! Click here to find out more about the best makeup artists in Bangalore.